Did you know that 58% of the world’s top brands have more than 100,000 Twitter followers while 93% of people who follow an SMB on Twitter plan to buy from them in the future? These are just some of the incredible stats that prove the power of Twitter for businesses of all sizes – not only as a social network but also as an advertising platform and customer service channel. Check out these Twitter business statistics and see how they compare to your own social/advertising efforts. The latest figures from MAU put Twitter’s active monthly user count at more than 336 million. This doesn’t come close to the likes of Facebook (2.2 billion), YouTube (1.9 bn) or Instagram (1bn) but Twitter CFO Anthony Noto says the network’s reach far exceeds its monthly user base. Noto says tweets reach around 1.6 billion unique users every month on third-party platforms like Google Search. This one comes courtesy of KickFactory although this doesn’t compare to the 100,000+ followers of the biggest brands on Twitter. How does your list of followers stack up? Crucial to any social marketing strategy is understanding why people use a network to begin. 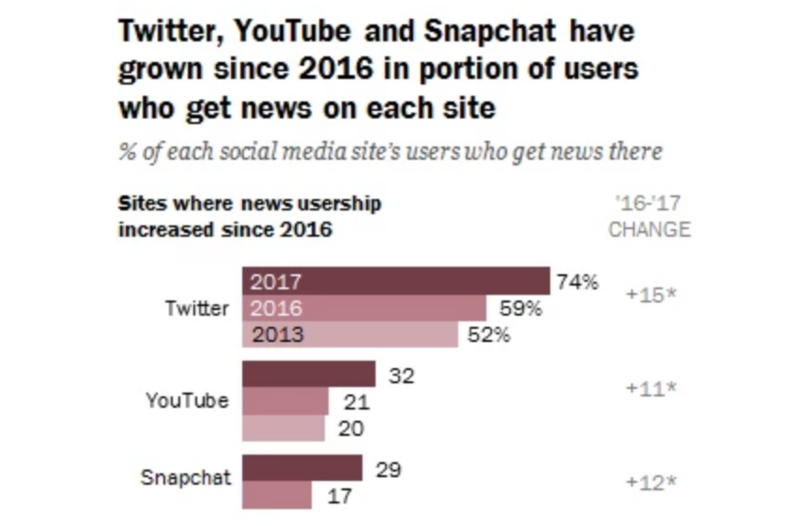 In the case of Twitter, 74% turn to the blue bird as a primary source of news – far more than any of the other major networks. This is a big one. According to joint research from Twitter and Research Now, 93% of people who follow small and medium-size businesses on Twitter plan to buy from them. While 69% of users say they have already bought from SMBs because of content they saw on the network. One of the biggest developments in social media marketing has been the rise of social customer care and 85% of SMB Twitter users say the network is a crucial part of their customer service strategy. The fast-paced nature of Twitter makes it the ideal place for customers to turn when they want a quick response – assuming you’re fast enough to provide it, of course. According to Simply Measured, 92% of companies using Twitter tweet more than once per day while 42% tweet 1-5 times per day and 19% tweet 6-10 times per day. In Twitter’s Q3 2017 Letter to Shareholders, the network revealed that cost per engagement declined by 54% year-over-year in Q3 2017. Which means it’s costing businesses less to get results on the network and this comes at a time when engagement is also increasing. 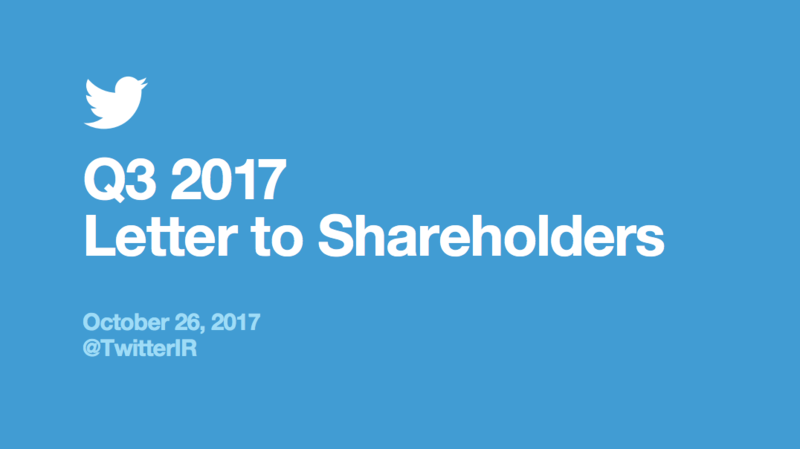 According to the same letter to shareholders, total ad engagements on Twitter increased by 99% year-over-year in Q3 2017. During the same period, daily active usage (DAU) grew by 14% and monthly active usage (MAU) grew by 4% year-on-year. One of the biggest problems for social networks and marketers alike is dealing with the intrusive nature of ads on these platforms. However, it turns out 70% of Twitter users find video ads on the network are not intrusive to the user experience, according to a survey from IPG Mediabrands. More specifically, 67% of users said Twitter Promoted Videos in the First View position (the first thing users see) aren’t intrusive, which is particularly interesting. While 73% of users said videos further downs their feeds aren’t intrusive with a majority of respondents saying video ads are generally informative. It’s good to hear user don’t find First View ads intrusive and it’s even better to see that one of Twitter’s latest ad innovations is generating the strongest response from users. User insights from the network reveal that First View video ads, which are seen by people as soon as they open the app, have more of an emotional impact upon users and prove to be more memorable than content seen further down their feeds. 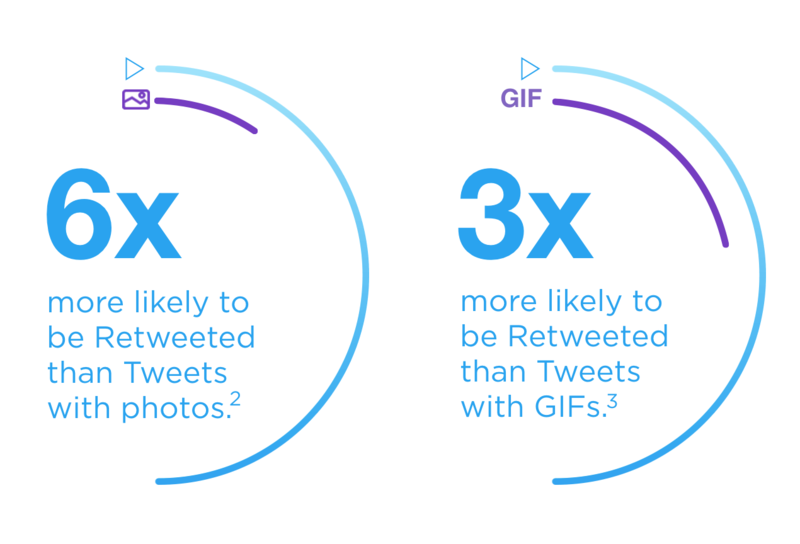 According to Twitter stats, tweets with videos are six times more likely to be retweeted than tweets with photos and three times more likely than tweets with GIFs. Twitter is considered an essential channel for B2B marketers but it’s also a powerful place to engage with consumers. According to the tech company, “people on Twitter are savvy shoppers” with a majority of users being early adopters, affluent millennials and likely to influence the purchase decisions of others. With 92% of the world’s leaders using Twitter, as well as industry leaders, journalists, experts and journalists all sharing insights on the network, it’s no surprise that people’s buying decisions are influenced by the content they see on Twitter. Findings from Research Now show that 85.4% of Twitter users find Promoted Accounts useful for discovering new brands on the network. Once again, this tells us that Twitter’s advertising products are unintrusive and generally valued by its users. Research from insights firm Nielsen shows that Twitter content is influencing consumer buying decisions for major brands and key industries. A recent study into US car purchases revealed that one in four new vehicle purchases involved Twitter as an influential platform. It’s easy to compare Twitter user stats with networks like Facebook and assume it’s an inferior marketing channel but impressions alone aren’t going to get results. The way people interact with content and brands on Twitter is entirely unique and their willingness to talk business means there’s less resistance to your ads from the outset. This is reflected in the majority of Twitter users who feel ads on the network aren’t intrusive and generally offer valuable information. Not many advertising channels can offer this kind of relationship with its users and this is what continues to make Twitter a valuable platform for businesses of all sizes.